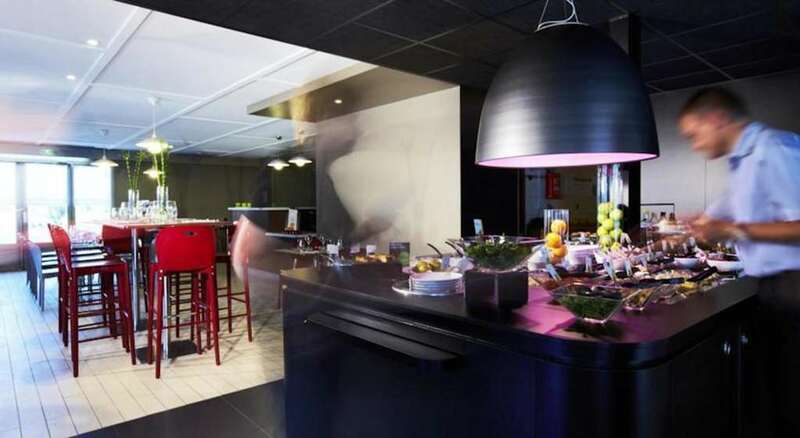 Just 3km to the north of Cahors, Cahors , the Campanile Cahors Hotel is a 3 star hotel, offerring easy access to all that the town and its surrounding areas have to offer. It is within 5km of a cinema and within 6km of a tennis court. There is a swimming pool 3km from hotel and a horse-back riding centre 4km away. Both a nightclub and a shopping centre can be found within 2km of the hotel. The hotel is within walking distance of a bus stop and sits next to two main roads, which provide access to national motorways. The A20 motorway, which is 10km from the hotel, runs south to Montauban (70km), while the D656 runs west to Agen. The central train station, 3km from the hotel, services regional destinations like Toulouse, Brive-la-Gaillarde and Montauban. The Campanile Cahors Hotel has 51 rooms, including 19 double rooms, 18 twin rooms and 14 triple rooms. Both smoking and non-smoking rooms are available and visitors travelling with pets are welcome to stay at the hotel. Guests with a baby can also make use of the hotel's cribs. Other amenities provided at the hotel include a 1000 square meter garden, a terrace and a playground for kids. Rooms are equipped with telephones, internet modem outlets, and TVs with Canal Plus and Canal Satellite channels. The hotel also offers newspapers, free Wi-Fi and free parking. English-speaking staff members are available and a hotel employee is on duty throughout the night. The on-site restaurant presents a convenient option for all of your meals. The breakfast buffet starts at 6:30am ends at 9:30am. 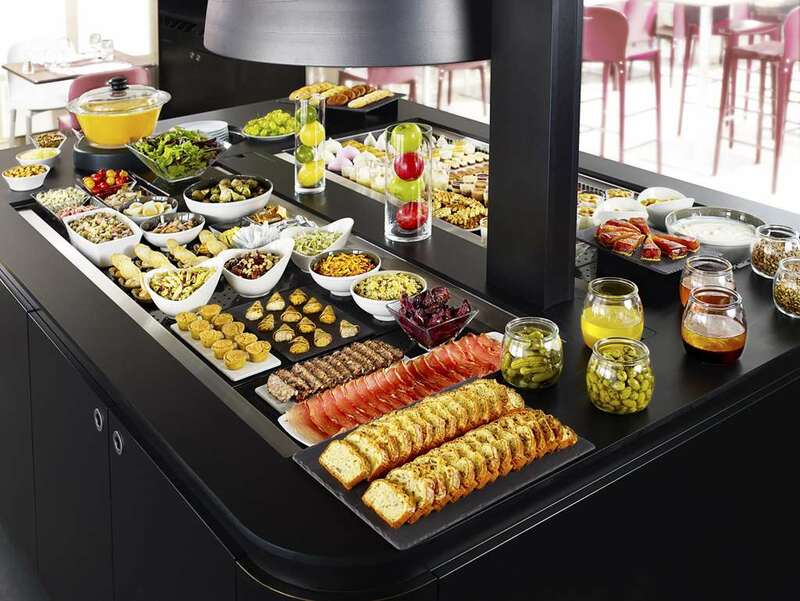 Guests can choose from tea, coffee, fruit juice, pastries, eggs, meat, yogurt and other options. Lunch is served from 12pm to 2pm and dinner is served from 7pm to 10pm. 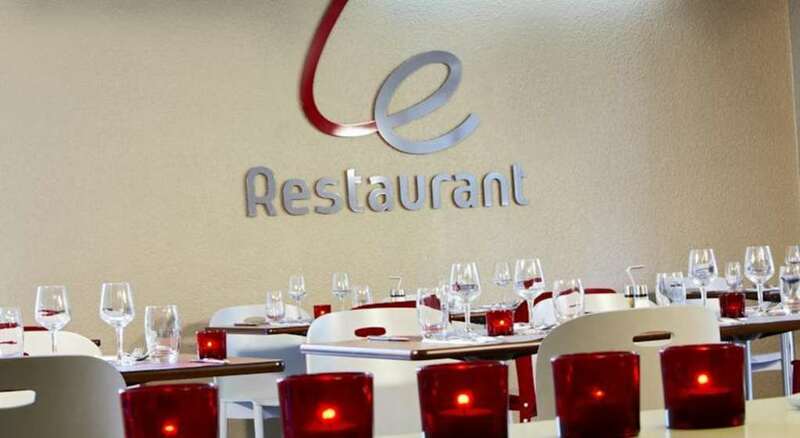 Take advantage of the all-you-can eat menu to enjoy regional and French specialities. 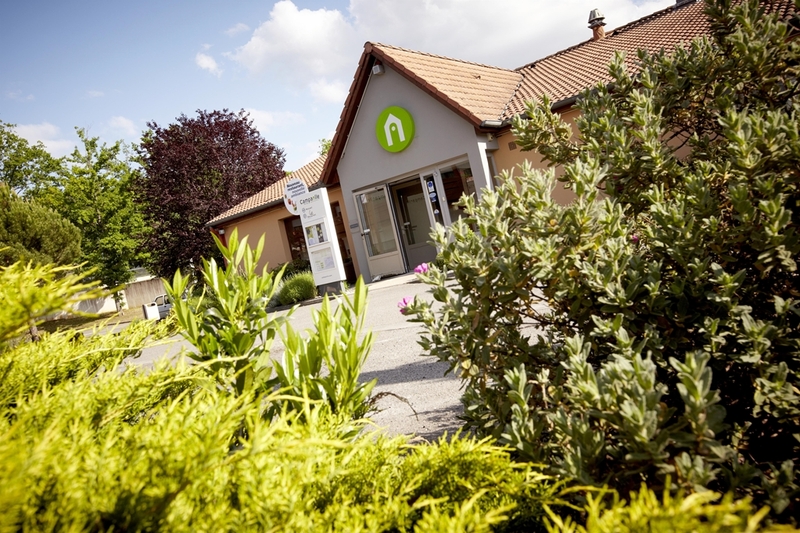 Book your Campanile Cahors Hotel now and benefit from the best value for money. 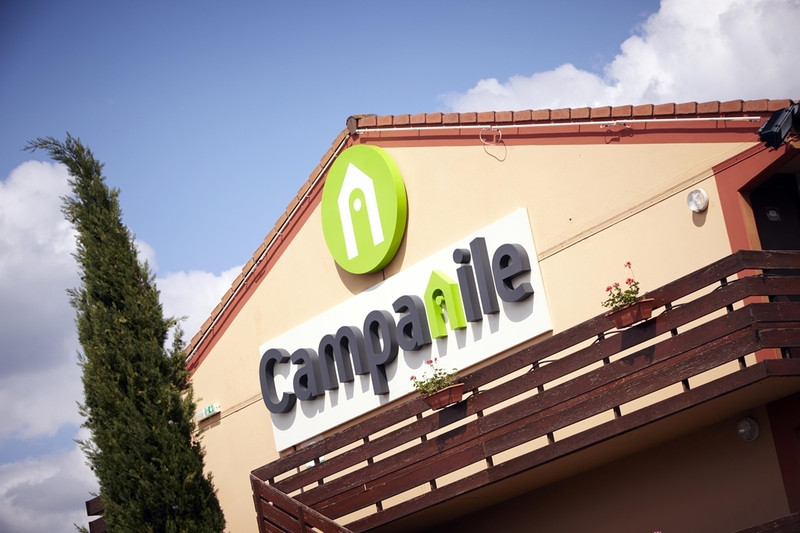 Find all of our Campanile Hotels in Cahors.